However, I agree that there are some destinations that will make you feel more like partying than other ones. This is a route plan for those who are about to have one week of sailing in Central Adriatic filled sports activities and a little bit of nightlife, instead of just sailing and sunbathing on the deck. For such route, it is recommendable to charter a yacht in Rogač, Šolta island, but any other charter base in the vicinity of Split would do. 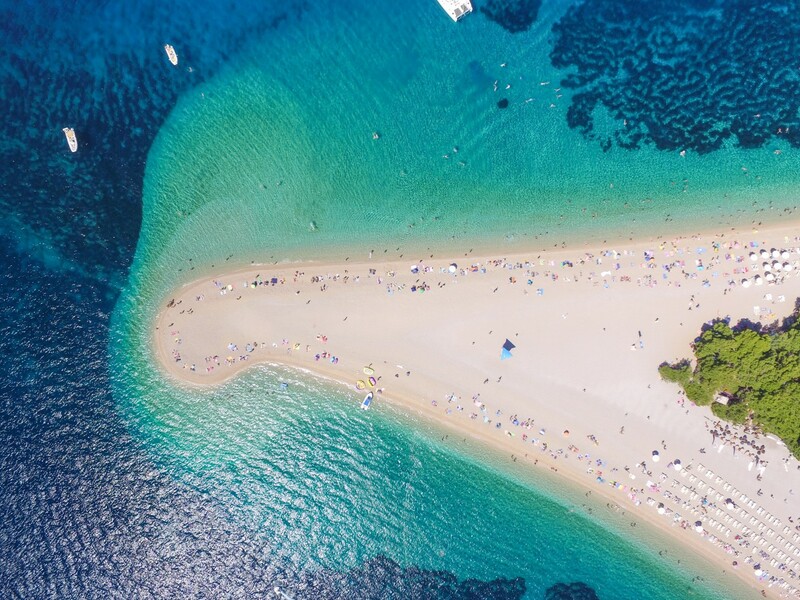 After you have chartered your yacht in Rogač and bought all the necessary supplies, we recommend you sail to Milna or Bobovišća on the island of Brač, which is just next to Šolta. Milna is a small town with three marinas, along with supermarkets, a fish market and a farmers’ market. In case you already have enough supplies, Bobovišća will provide you a safe, nice and calm anchorage near the little village. Not bad for the first night after what must have been a tiresome journey to Croatia. 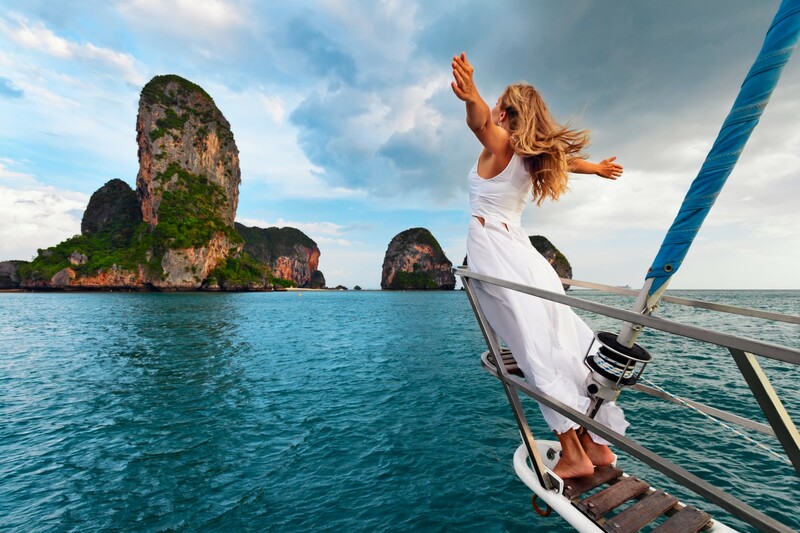 The following day is reserved for some adrenaline addiction, which means that you are about to take off earlier than it is usual for lazy summer sailing holidays. 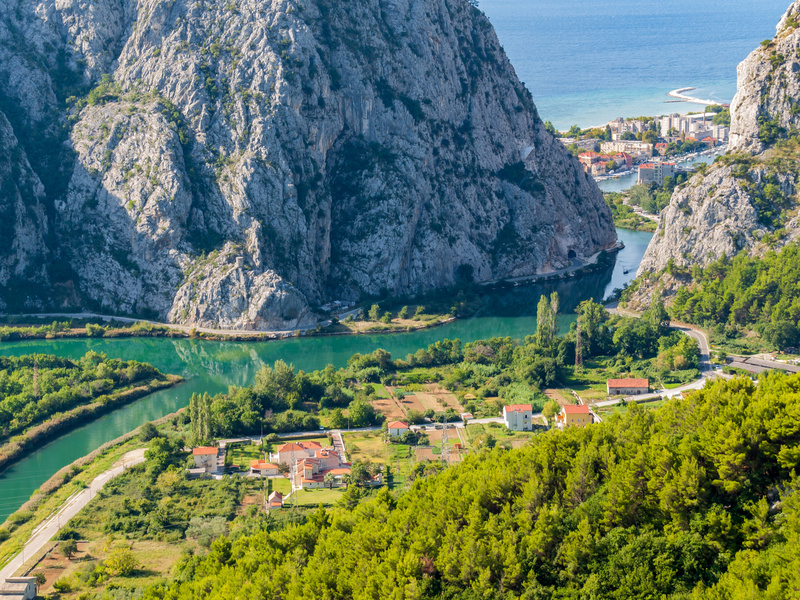 Your next stop is in the town of Omiš, just across the channel, on the mainland. If you want to feel the untouched nature and the breathtaking feeling of sliding down, attached to a cable hanging over the abyss of the Cetina river canyon, then Zipline attraction is for you. Although Omiš is usually not a sailing destination, there is enough place at the pier so it is possible to get a safe berth overnight. Besides Zipline, rafting down the Cetina canyon is something worth considering when in Omiš. After the adrenaline shock, crossing the channel sounds like a good idea. Getting back to Brač includes a swim break in one of the bays on the coast of Brač and staying overnight in Pučišća. It is easier to get there than to pronounce the name of the place. The town is famous for its long stone-mining and carving traditions, so make sure you saved some time to visit the carving academy and museum. The rest of the night might disappoint wild party animals, but not lovers of the fine Adriatic cuisine and the good old and easygoing Mediterranean food. Quite enough to recharge the batteries for the following adventures. 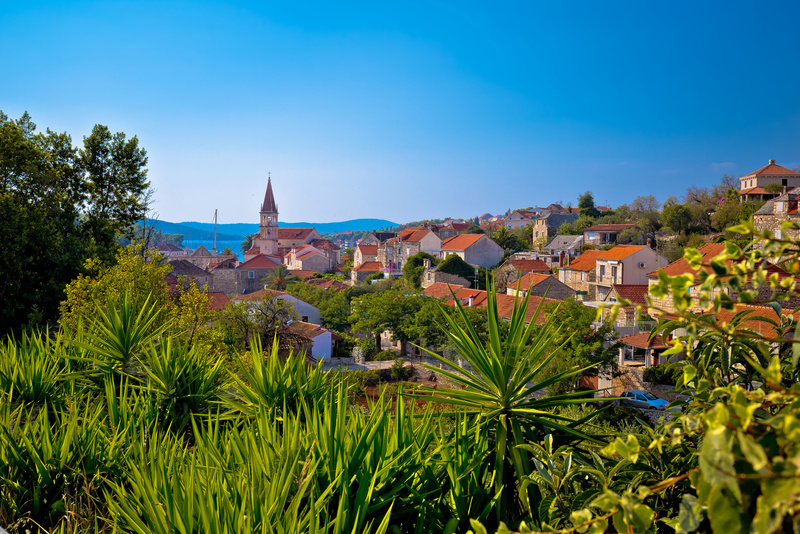 The following day, you can travel to the town of Bol on Brač. It is the sight of the most famous beach in the Adriatic, Zlatni rat, where the seeds of windsurfing were planted back in the early 80s. Along with a center for windsurfing, there is a decent diving center, a parasailing service and a huge aquatic park open all season just for fun and joy. The evening is reserved for a cocktail party in the city center. Supposing that you’ve had enough of Brač, it is time to change the island. 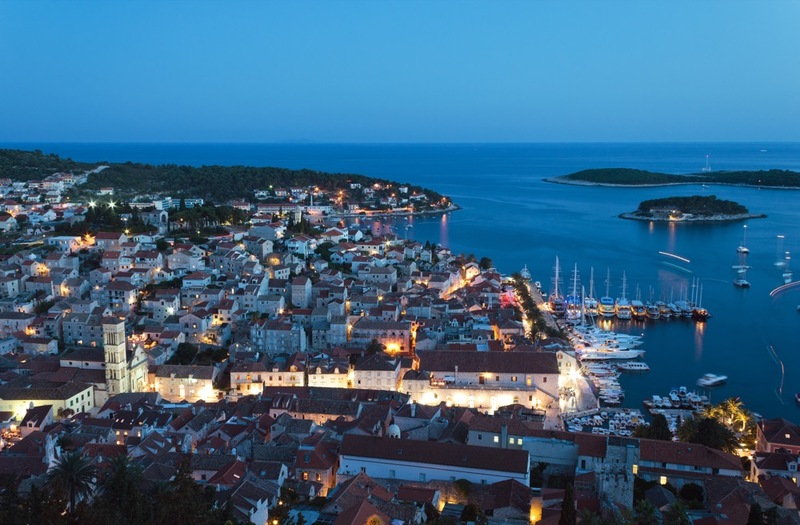 Today, your route takes you to Hvar, both to the island and the town that bears the same name. 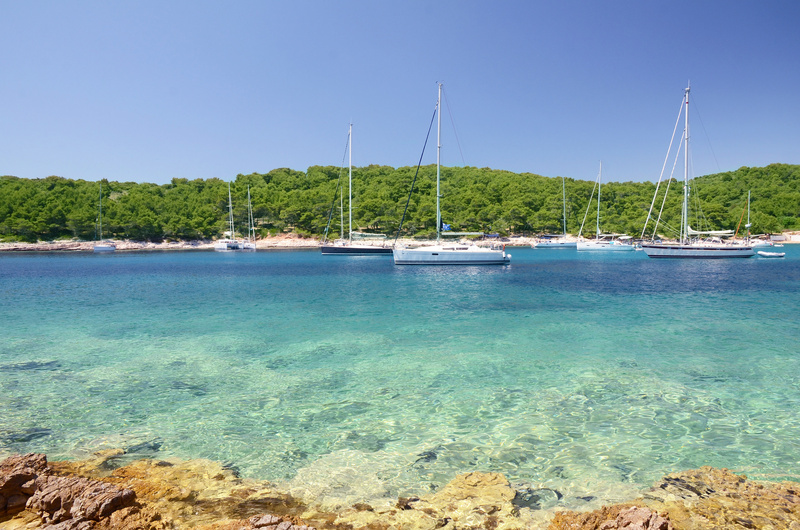 It is recommendable to book a berth in ACI Marina Palmižana because Hvar is one of the most popular spots in the Adriatic, so big crowds are always expected. Palmižana is situated in the archipelago Paklinski Islands across the town of Hvar. If you have arrived earlier in the day, Vinogradišće bay next to the marina is a good spot to meet some party lovers, waiting for the night in the shades of numerous lounge bars. The atmosphere is rather calmer than in Hula-Hula bar on the coast, just outside of the town’s core. Hot rhythms and cold drinks are there until the nightfall. The party continues in Carpe Diem, situated on Hvar’s waterfront. After the closing time, you will be offered a shuttle back to Pakleni Islands to continue the party there. 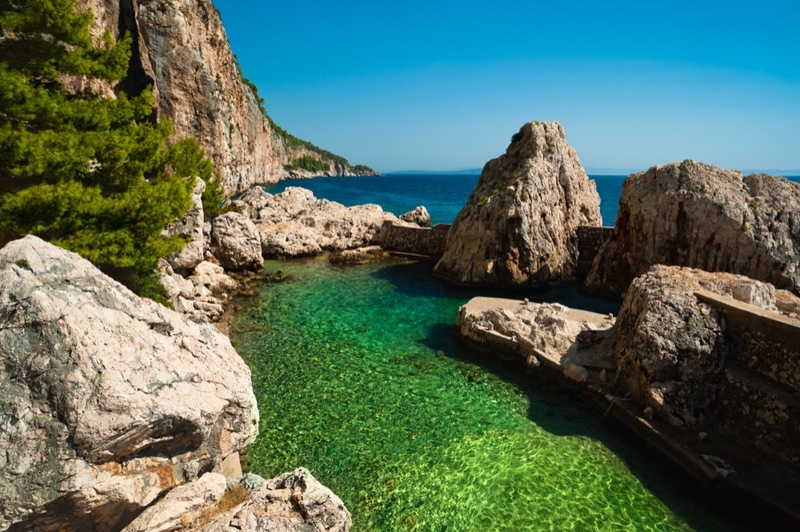 The same shuttle can take you either to Hvar or Palmižana. As it is about time to return home, an easy ride back towards Šolta cannot sound bad. Take your time and make a break in Maslinica on Šolta or some other bay in the neighborhood. You will definitely chill out and get ready for the return to reality. Please allow me another remark at the end of the post. The route explained above is pretty ambitious and requires a lot of energy, some luck with the weather and lots of good mood. I hope you don’t lack any of the mentioned.